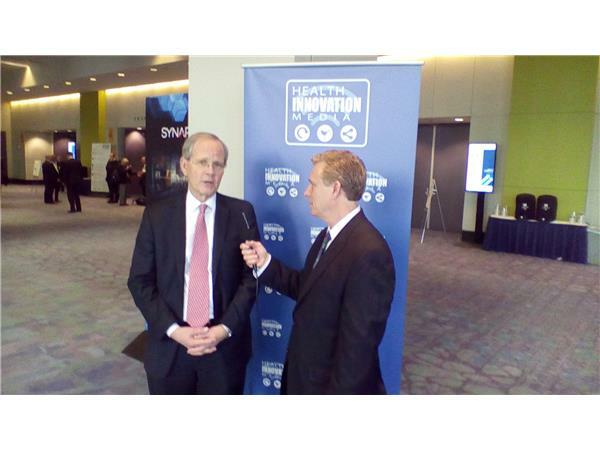 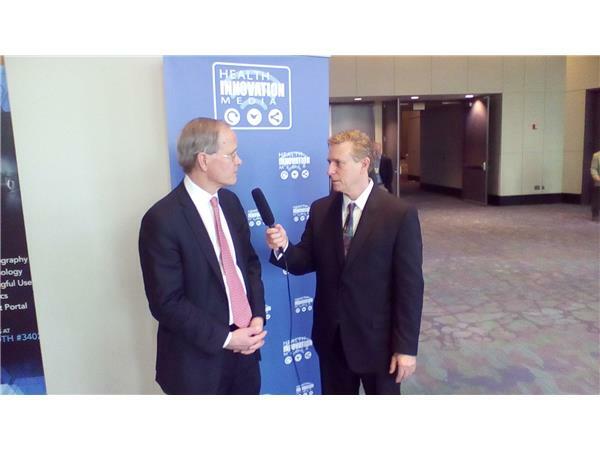 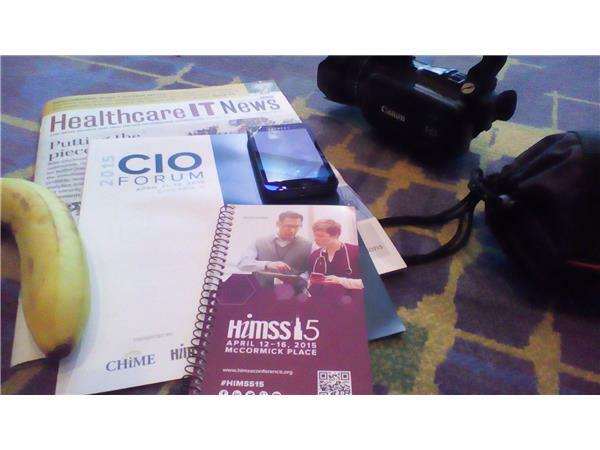 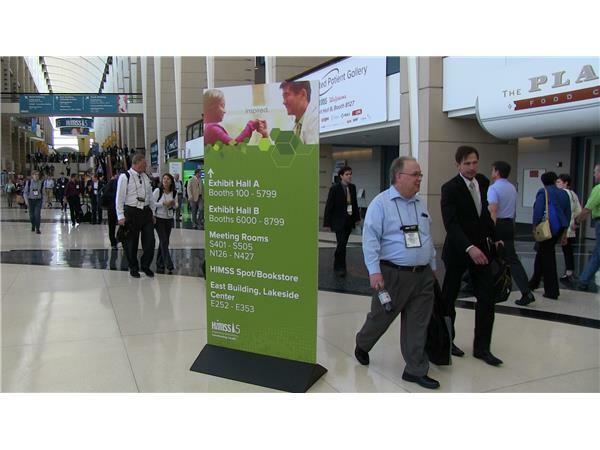 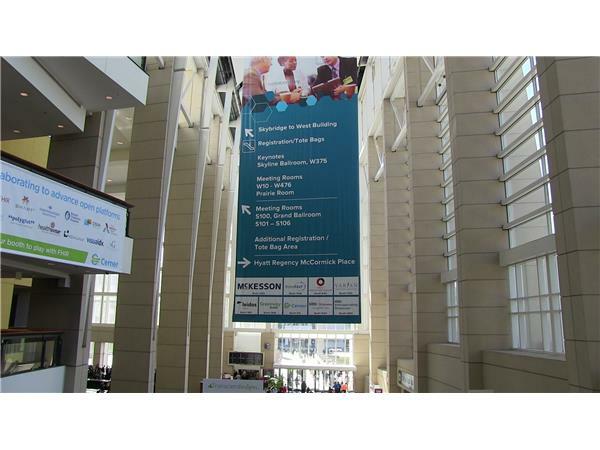 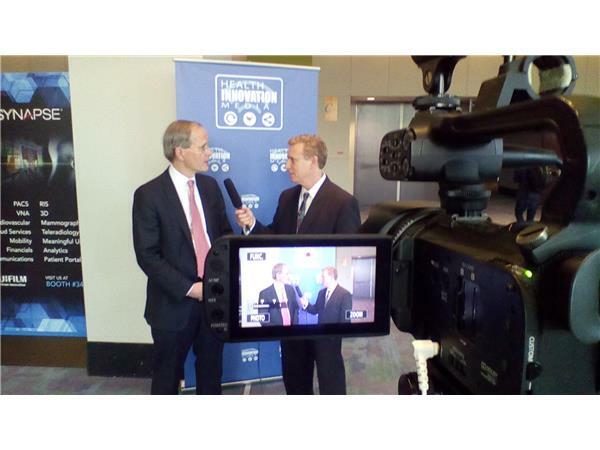 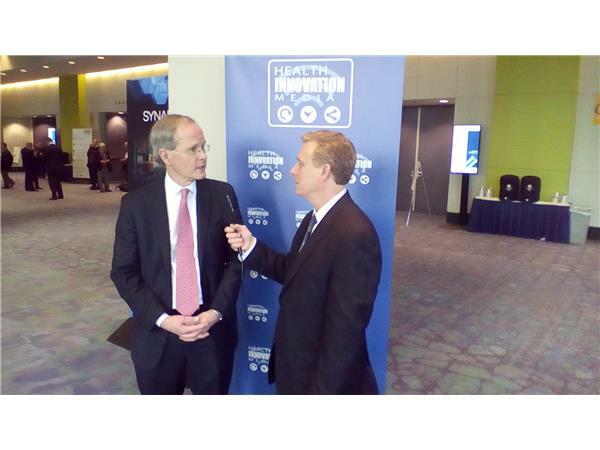 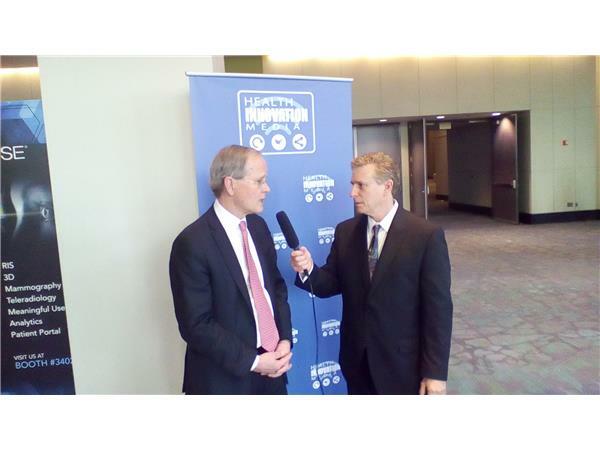 At HiMSS 2015 during the @CHIME CIO Forum my colleague Douglas Goldstein @eFuturist caught up with John Glaser, Senior Vice President at Cerner. 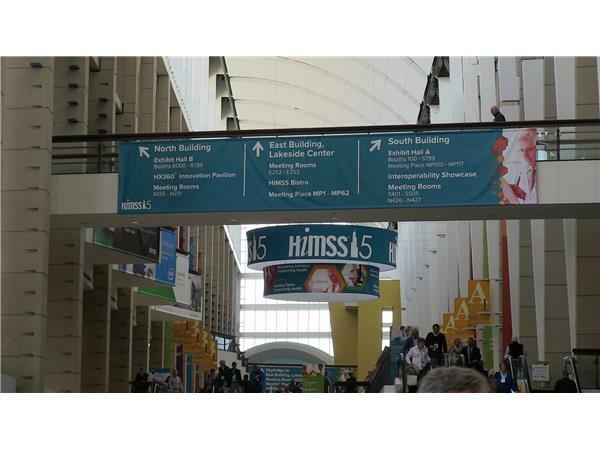 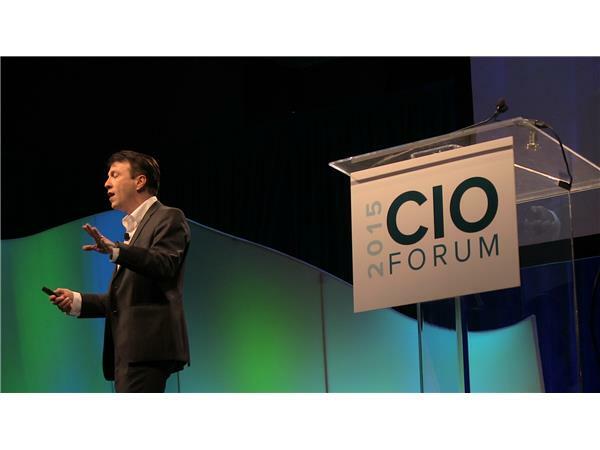 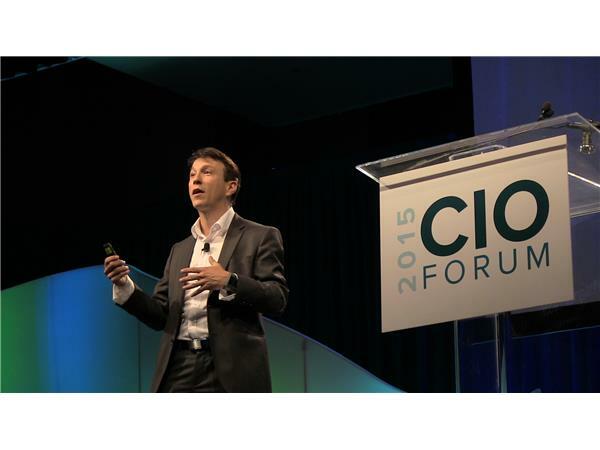 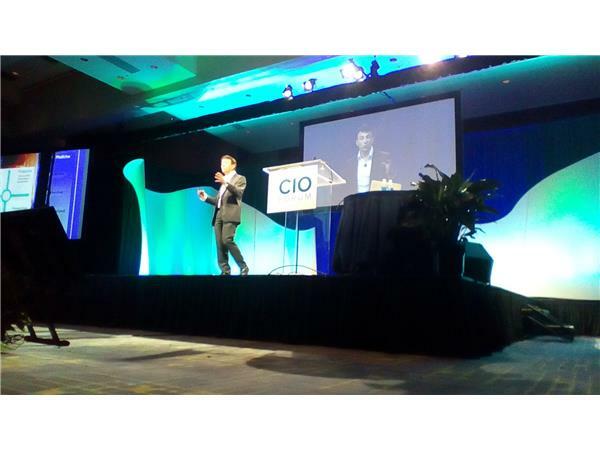 John shares his thoughts on the current state and likely future direction of the EHR industry. 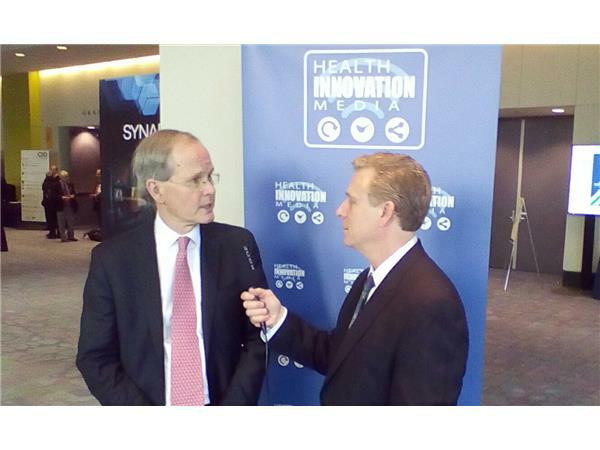 This is the audio portion only, the complete video interview is available at Health Innovation Media, here.